The Scorpion is the ultimate target pistol! 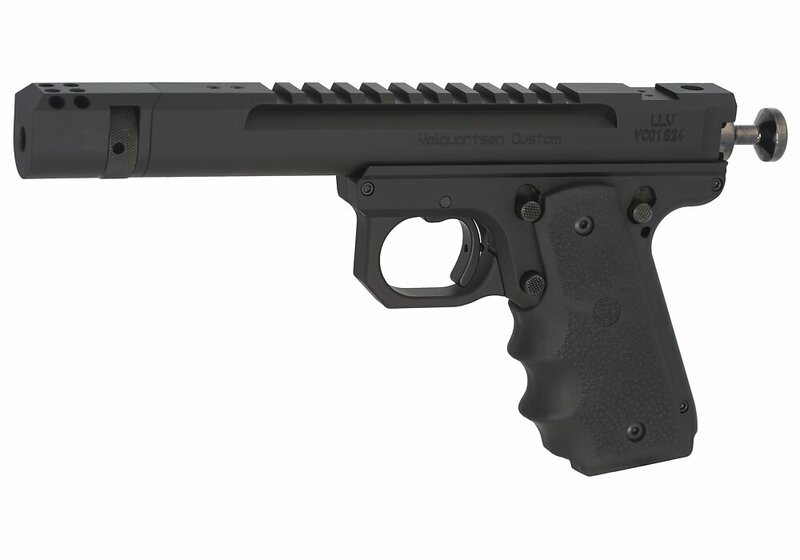 Our LLV has been combined with our lightweight VC Target Frame to create a very lightweight and extremely accurate 22 LR. We also include our Competition Bolt as a standard item. This item must ship to an FFL dealer.